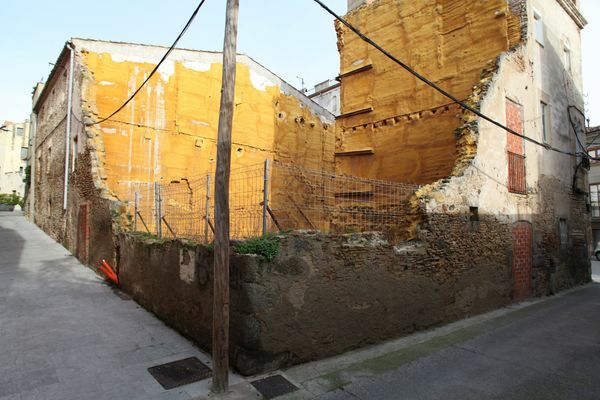 Building plot of 124.26 square meters for sale, located in the heart of the historic center of CASTELLO D EMPURIES, CATALONIA, SPAIN. Specifically it is located on del Lli , Peixeteries Velles and del Call streets. No need for parking. Possibility of building six apartments with elevator, guaranteed rental in tourists apartments, building price in addition 391 500EUR. Total 531 500EUR/434.91 square meters.